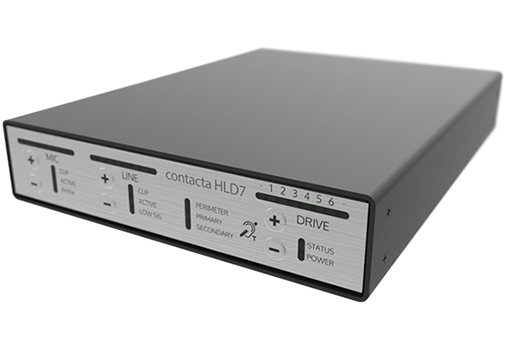 Our HLD7 is a modular hearing loop driver designed for medium sized facilities such as meeting rooms, lecture halls, places of worship and small theatres. A single HLD7 is used for perimeter configurations, while two HLD7s linked together provide phased array configurations. 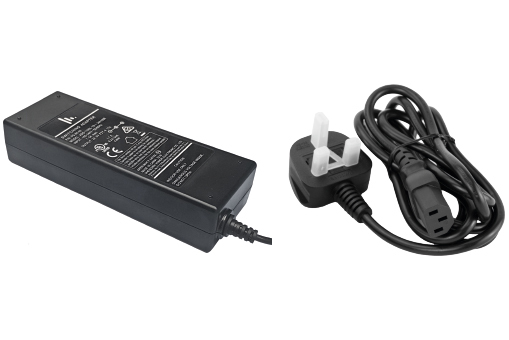 Efficient management of power enables the unit to be extremely compact.